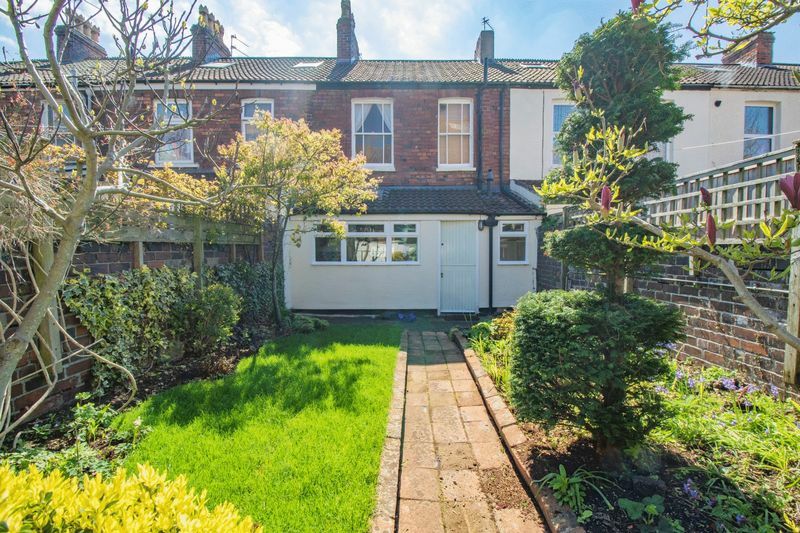 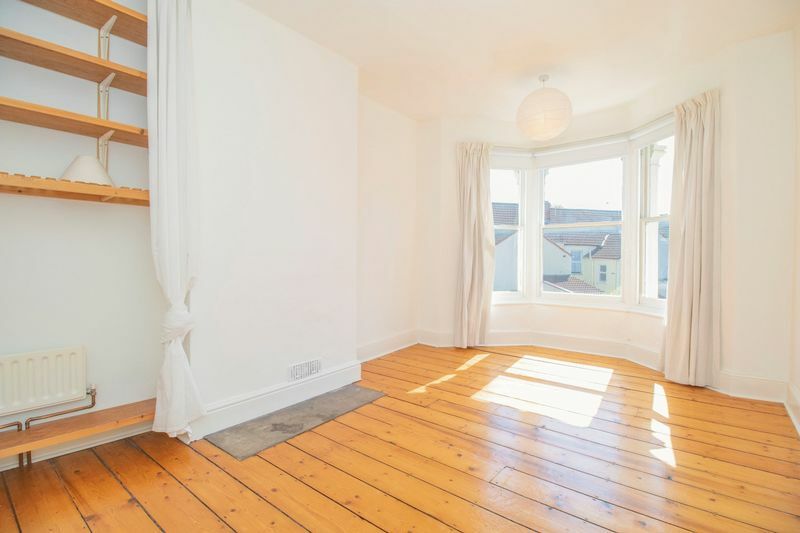 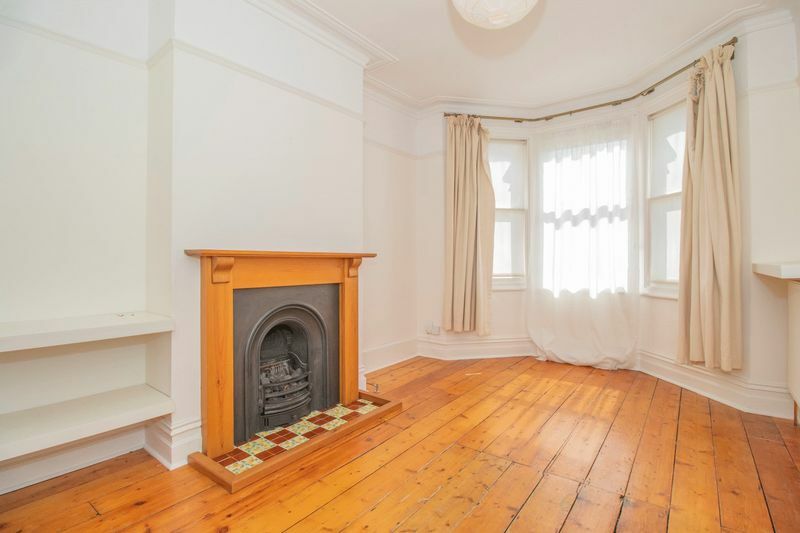 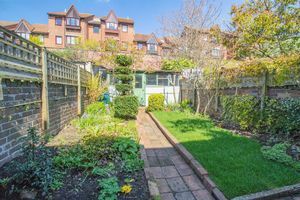 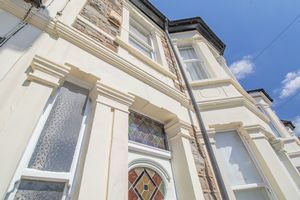 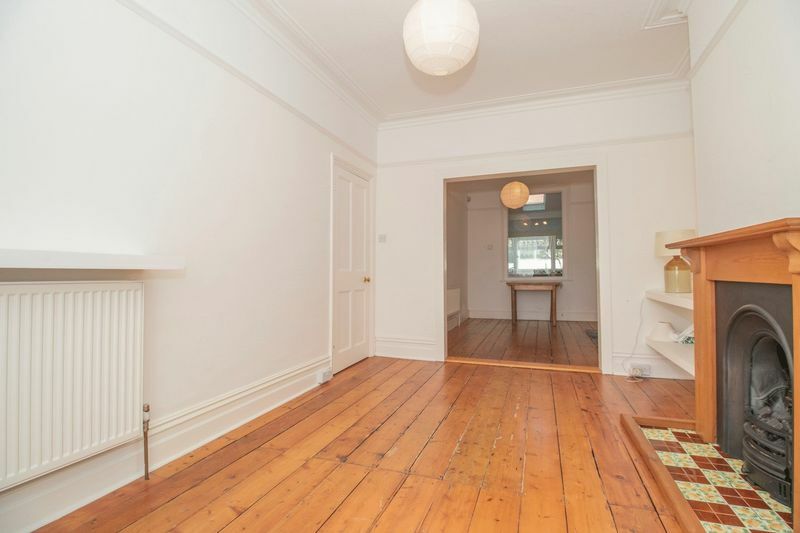 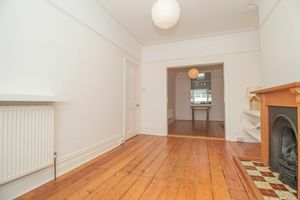 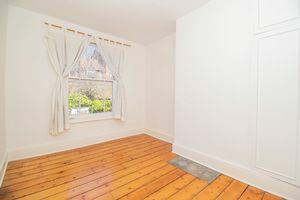 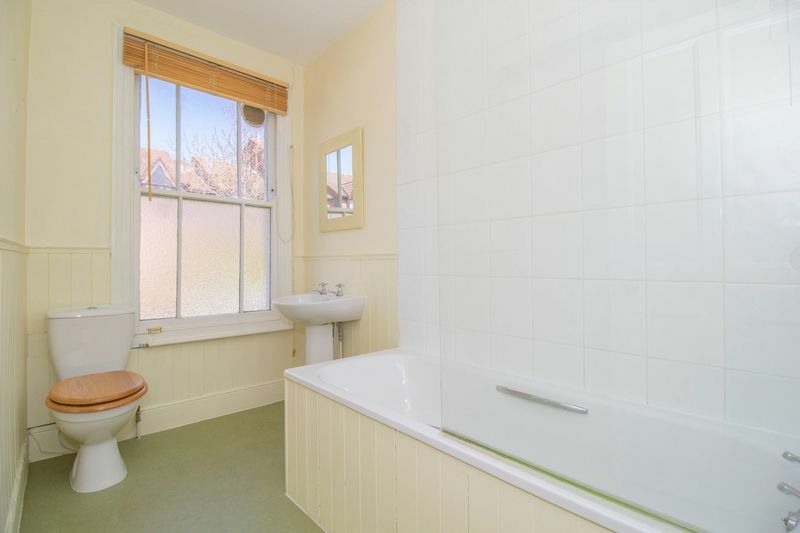 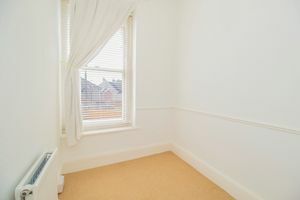 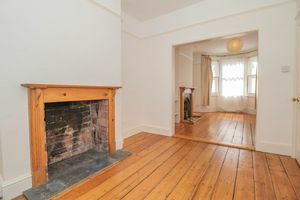 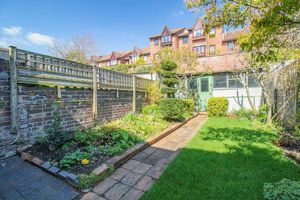 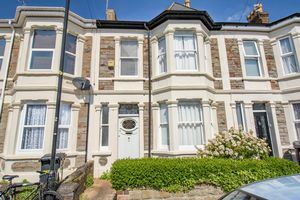 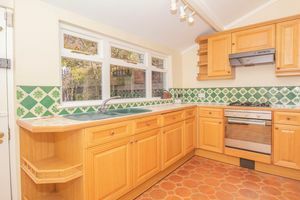 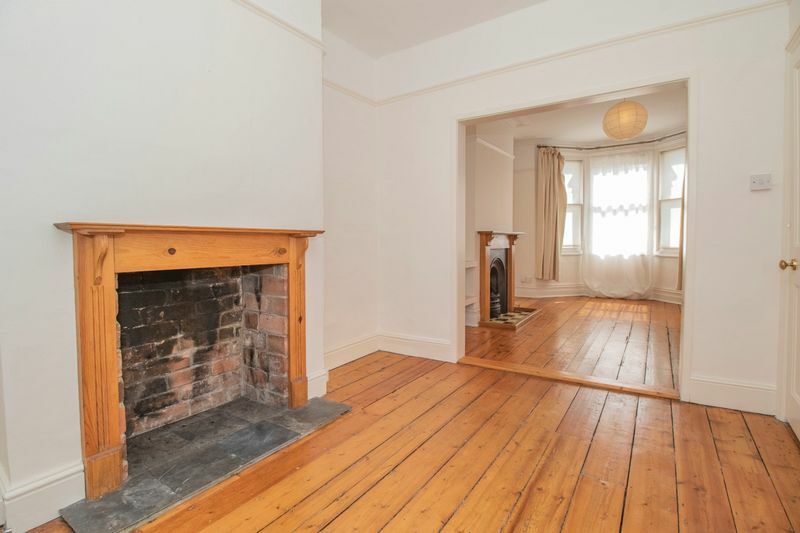 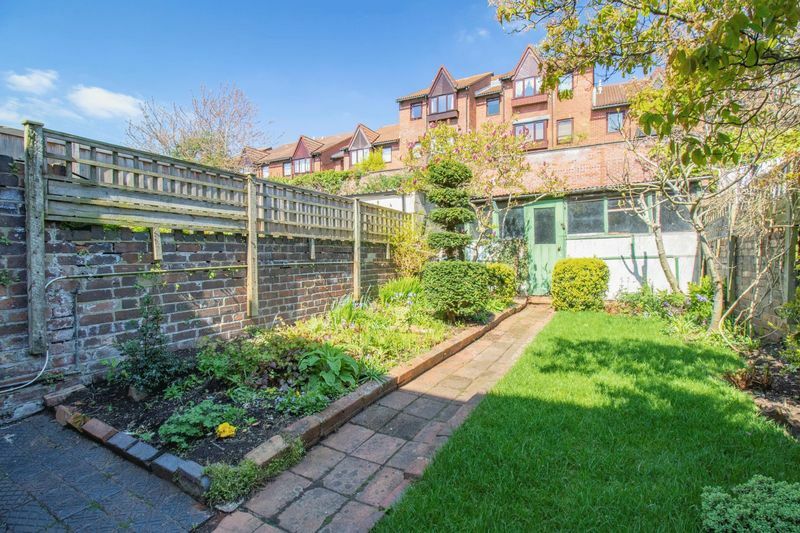 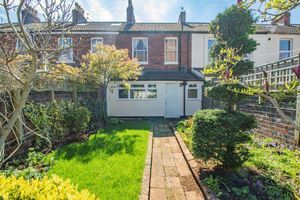 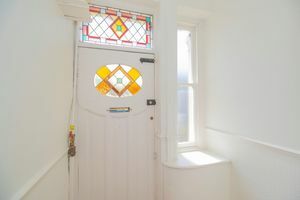 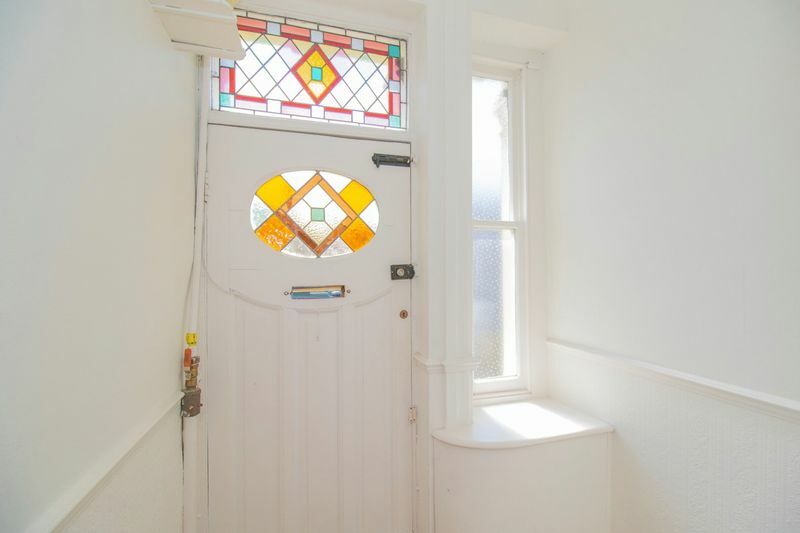 Parks Sales & Lettings are pleased to offer this truly delightful Victorian Style terraced house offering a host of charming Victorian features spacious accommodation with a lovely garden and large workshop this really is a rare find. 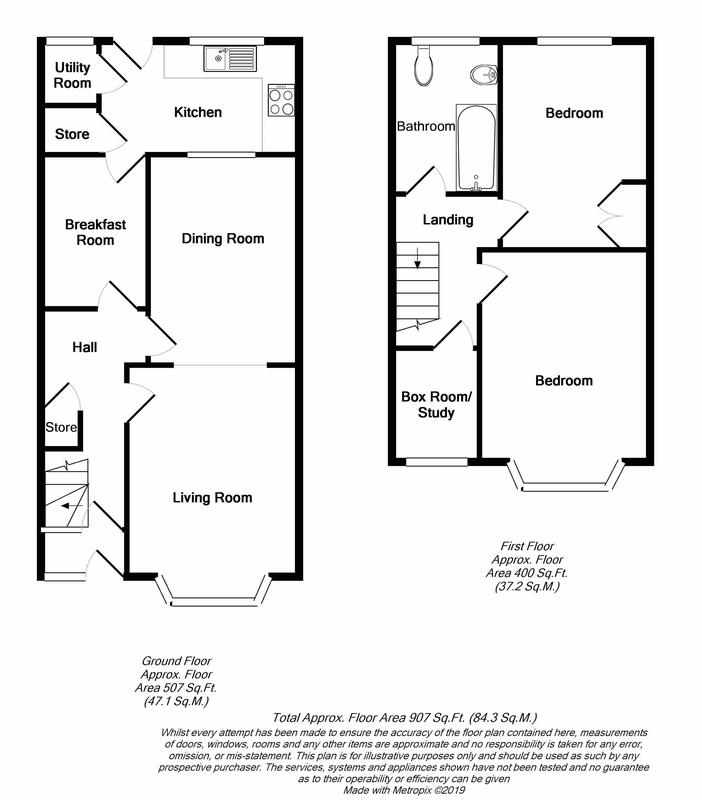 Accommodation comprises, lounge/Dining Room, breakfast room, Kitchen with utility and pantry. 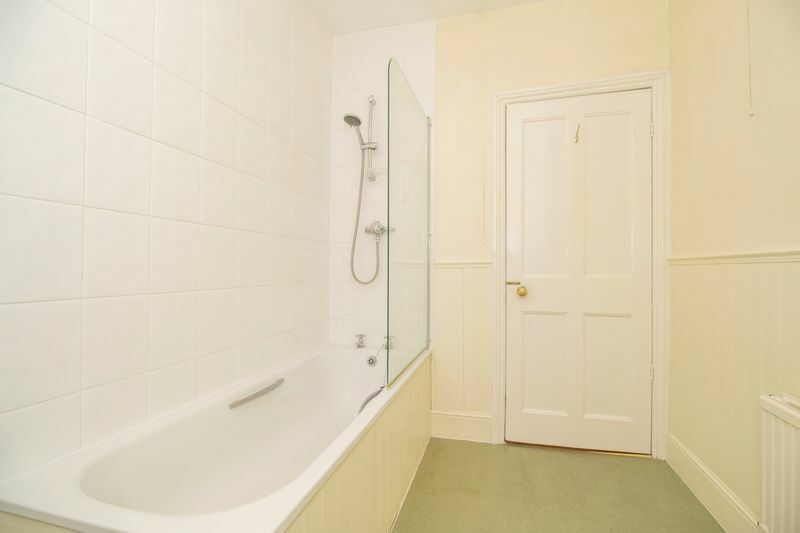 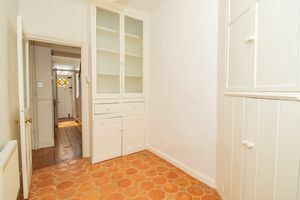 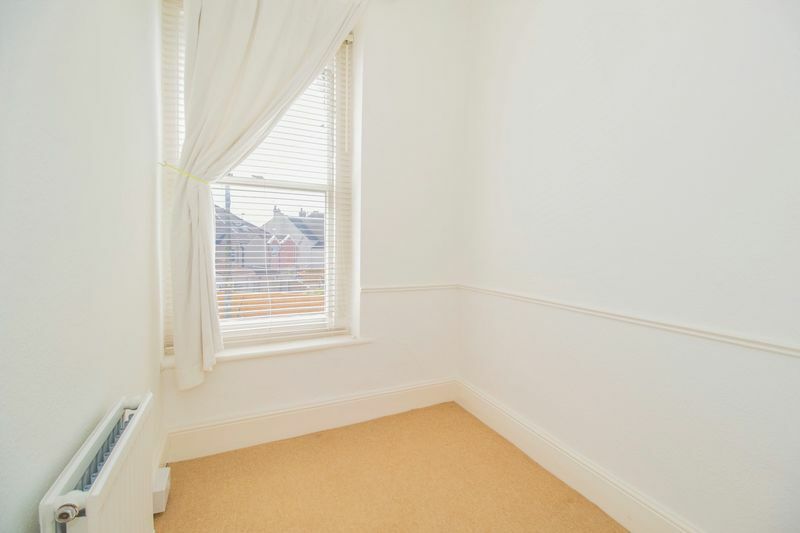 To the first floor can be found two double bedrooms, box room/study and bathroom. 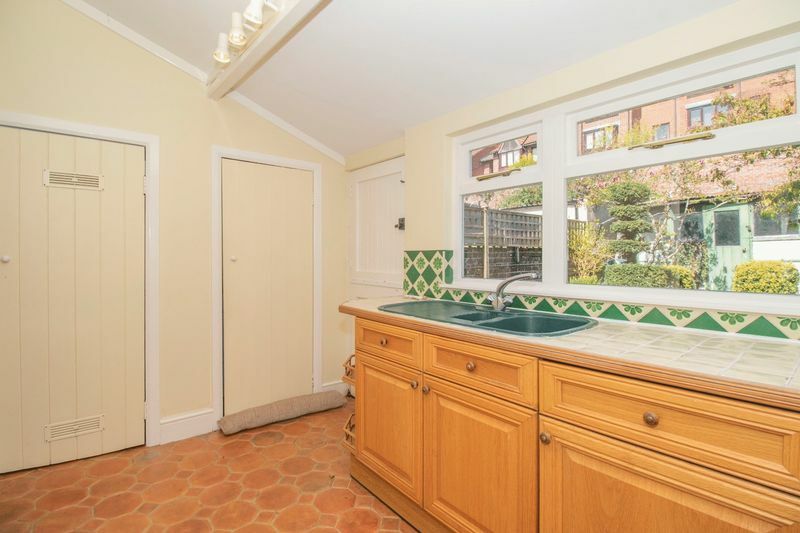 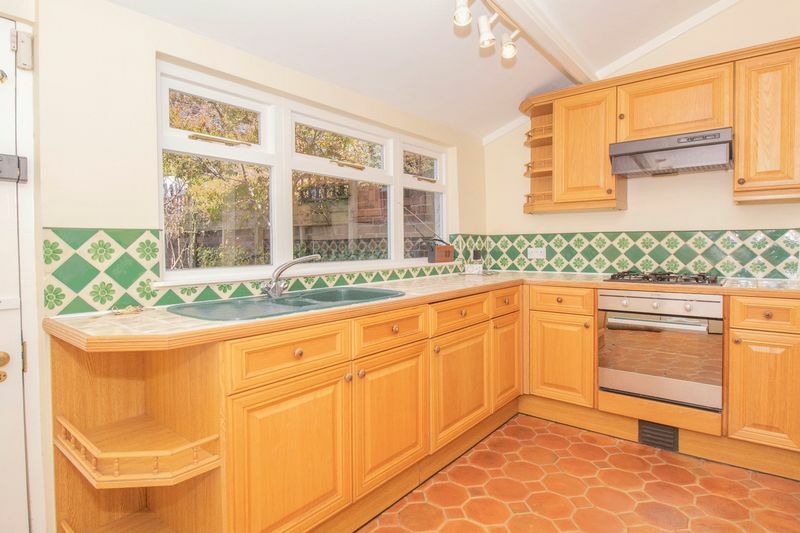 This property benefits from sash windows (where specified), gas central heating, lovely lawned garden with pond and pathway to a large workshop with doors to rear access lane. 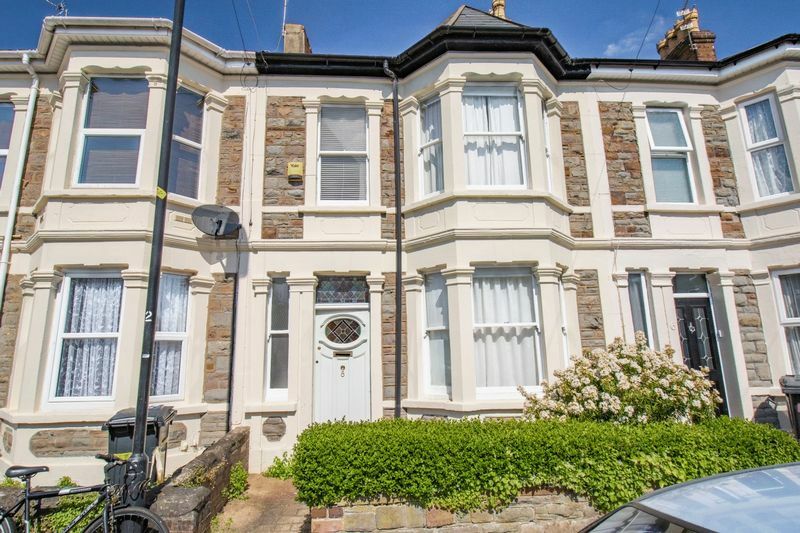 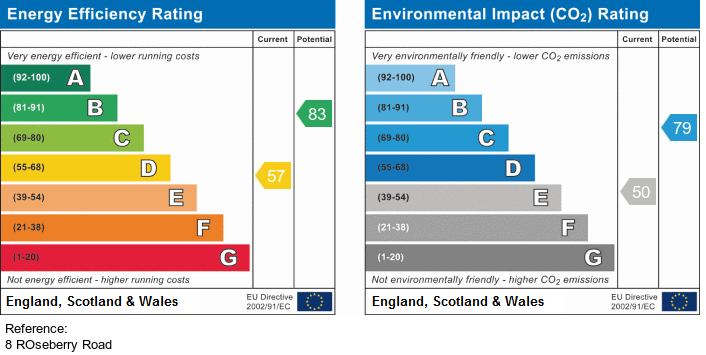 Sold with no onward chain viewing highly recommended.